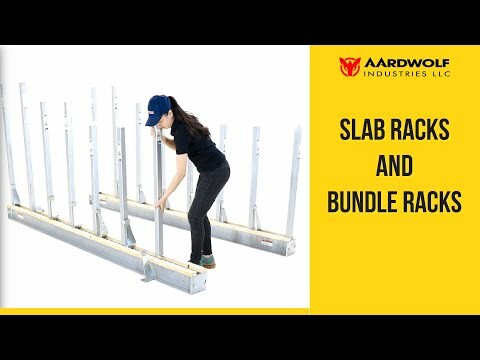 Aardwolf Australia is an Australian based company supplying quality and cost effective equipment to the stone and construction industries. 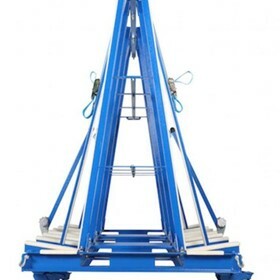 Our main manufacturing centre is Aardwolf Industries LLC, located in Binh Duong Province in Vietnam. 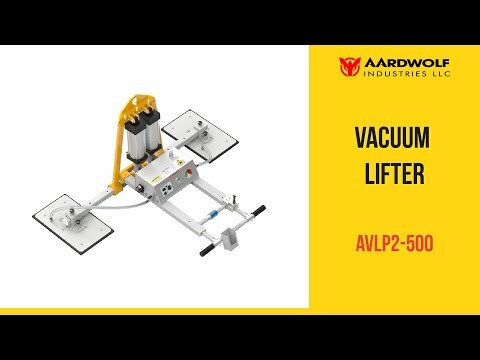 Aardwolf Industries LLC is equipped with state of the art manufacturing machines including CNC lathes, milling machines, die casting machines, robotic welders, and plasma cutlers among other machines. 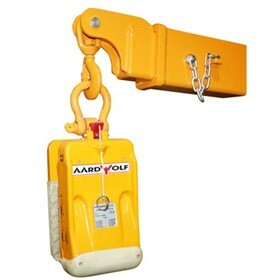 The first items produced by Aardwolf were a range of lifters (properly called 'Aardwolf lifters') and are based on the patented invention of James Corbett. 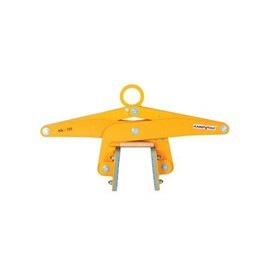 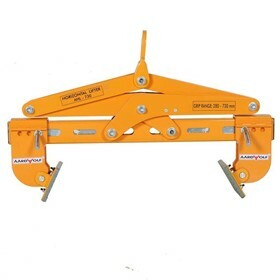 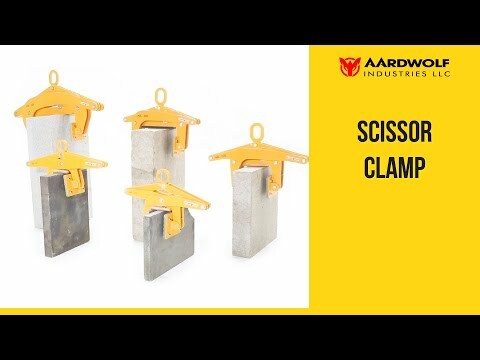 These compact slab-lifting clamps, with their rubber lined jaws, have a number of advantages over the more traditional slab lifting clamps. 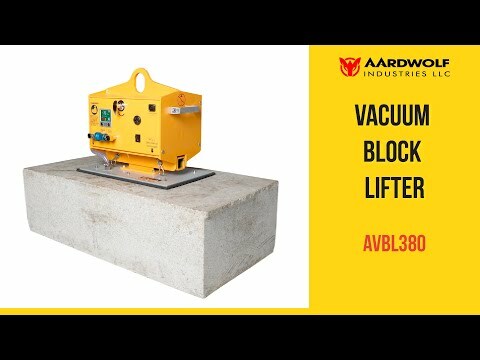 Aardwolf's latest additions to their product range is their variety of vacuum lifters, designed to lift smooth or rough stone. 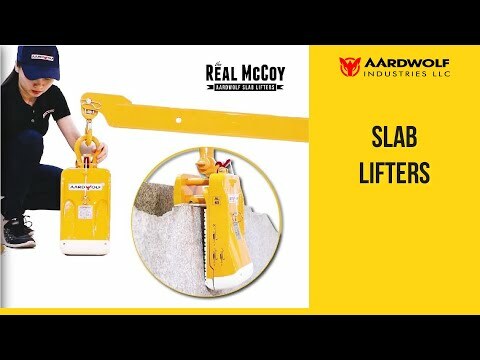 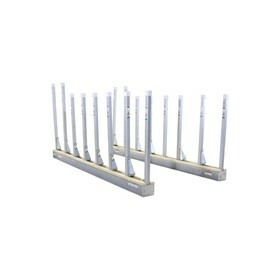 Features rugged construction with the added ability to lift and then tilt the stone. 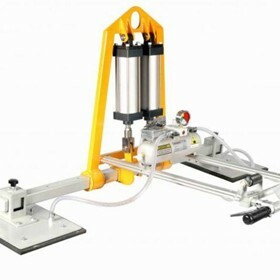 Powered by either air or electricity. 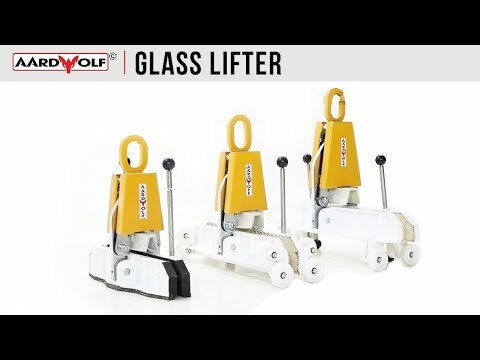 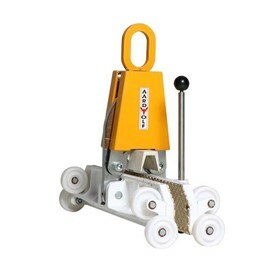 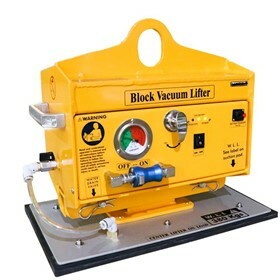 For a more detailed run down, please visit the vacuum lifter page. 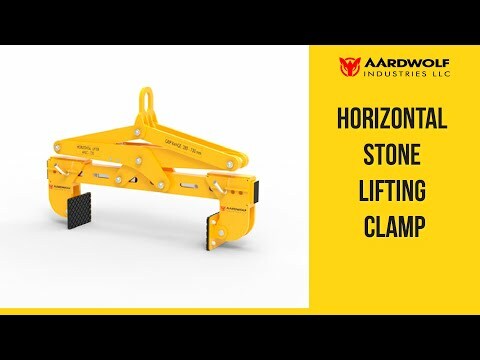 Aardwolf's product line continues to grow so that Aardwolf has become a major manufacture of tools and material handling equipment, not only for the stone industry, but also for industry in general. 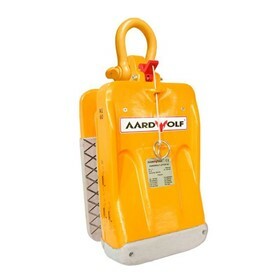 In addition to its machines, Aardwolf also produces a comprehensive range of practical and cost-effective work wear and personal safety equipment. 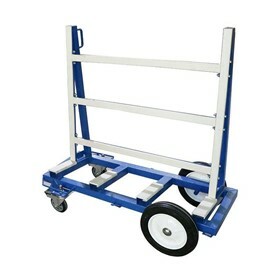 If you're thinking of making a purchase you may want to see our sales policy for any order, delivery, sales & warranty information.